Online mixing is a great way to work in the music business nowadays. With the internet, we are no longer limited by geographic limitations determining who you can work with. 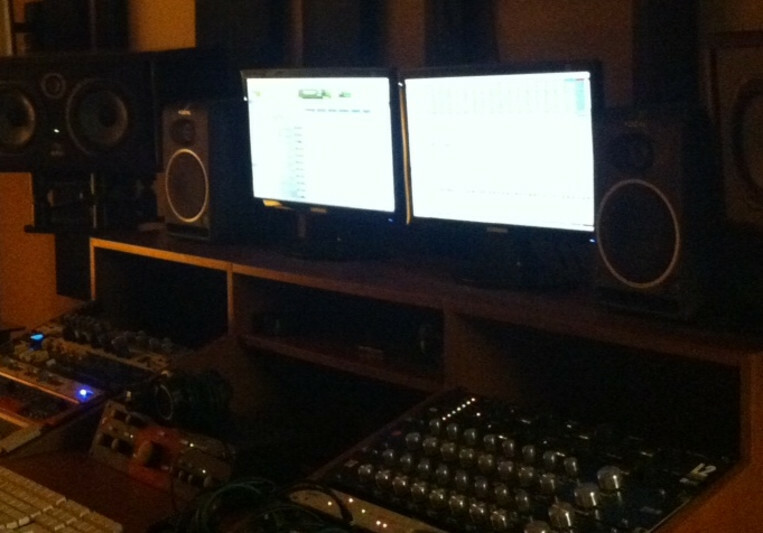 I am a Mixing and Mastering Engineer based in Jakarta, Indonesia and i am offering my skills and expertise for those who are looking to take their music to the next level sonically. I started back in 2010 and have been fortunate enough to have worked with some of the best and well-known musicians in my home country. Please check out my protfolio to hear some of my works. When working on a track i always give 100% to get it to sound the best it can be, and I will keep working until we get it there. I charge a very affordable flat fee and so any revisions thereafter are covered.